Hello Everybody! 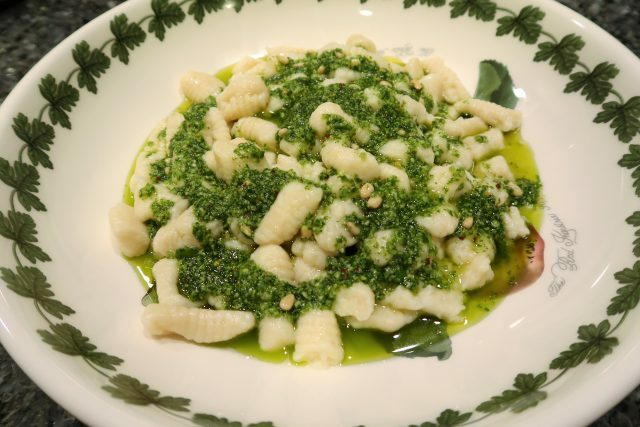 Today I am sharing my homemade gnocchi and pesto recipe! Both are easy to make and taste delicious together. Refer to the video below to see how I prepare each recipe or continue reading for the written recipes. Wash the potatoes, peel the skin and then boil until cooked. Drain really well and then mash while still hot. Set aside to cool down to room temperature. 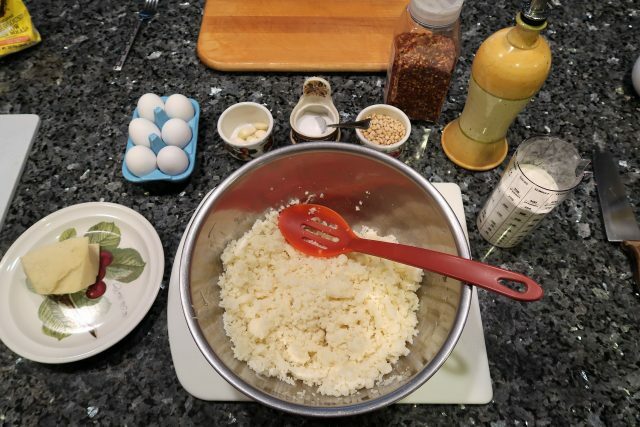 Once the mashed potatoes have cooled down, mix in the egg, oil and salt. Hello Everybody! 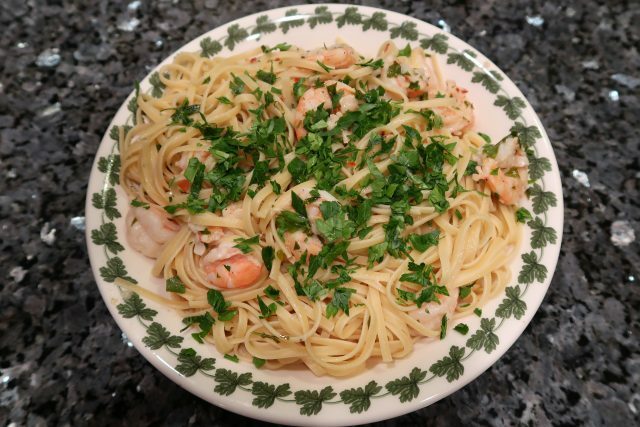 Today I am making Garlic Shrimp with Linguine. This dish is really yummy and full of flavor. It is a super easy recipe and takes less than a half an hour to make. Watch the video below to see how I cook this recipe in real-time. Bring a pot of water mixed with a pinch of salt to a boil. Cook the pasta as per the package instructions. Heat up a frying pan over a medium/high flame. Add the olive oil and heat up before adding the shrimp. 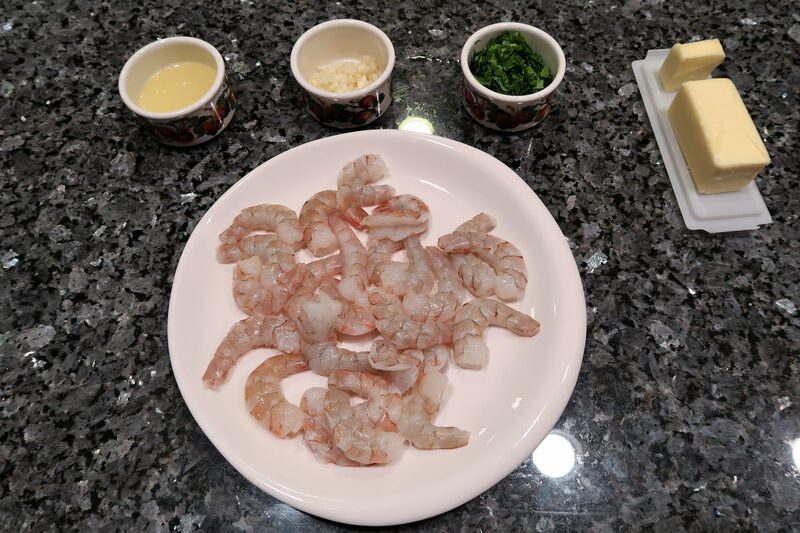 Only add the shrimp once the oil is really hot. Lower the heat to a medium flame.